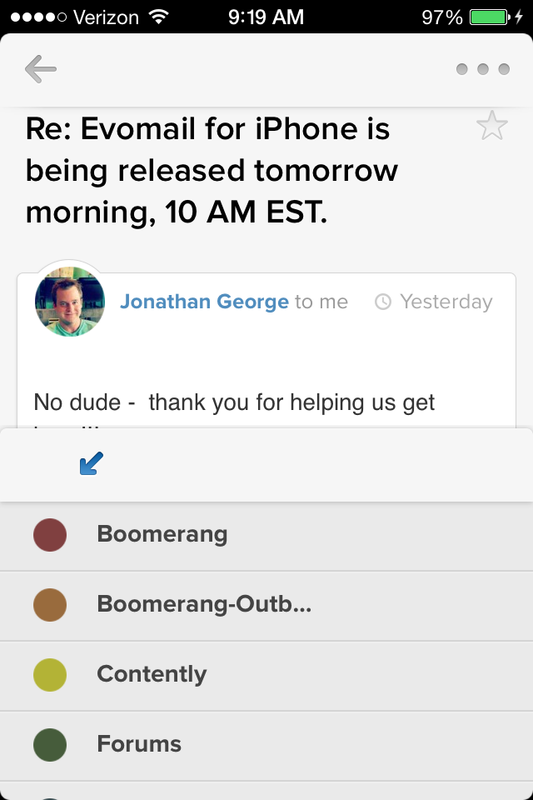 Back in May, I had the chance to tell you about a slick and beautiful email client for the iPad called Evomail. 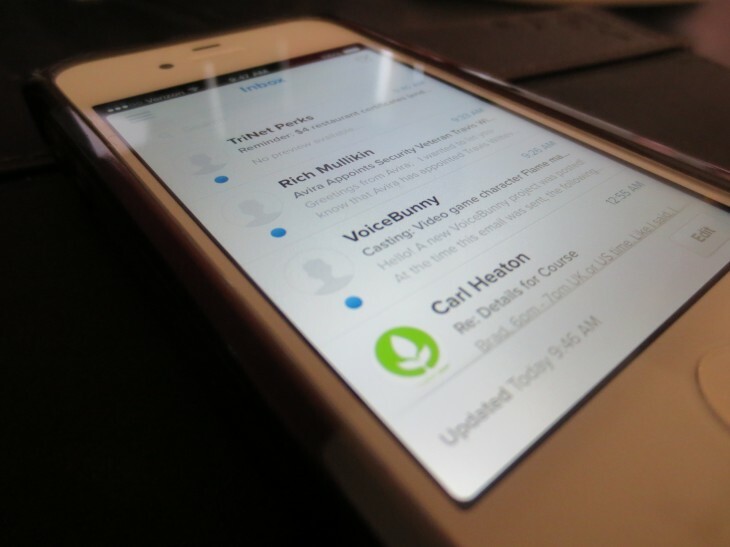 At the time, I remember thinking to myself that its navigation and gestures would translate well to mobile phones, so I was glad to get a notification a few weeks ago that the team was already working on an iPhone release. 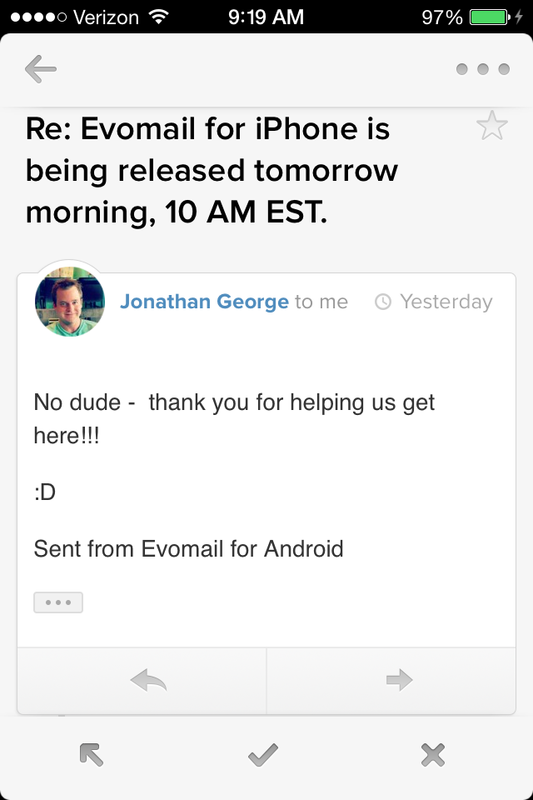 Today, that release goes live in a universal binary, bringing Evomail’s take to email into your pocket. Evomail’s approach is generally straightforward. It’s an email client, and it gives you access to your Gmail folders. 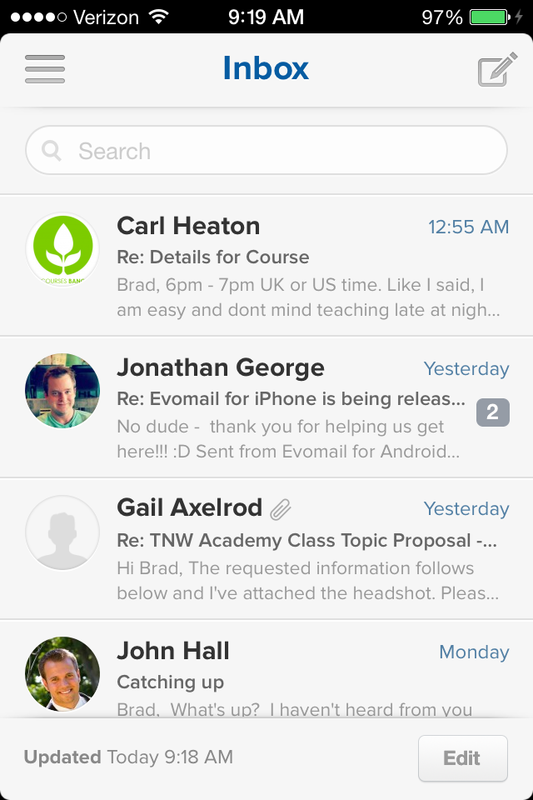 But the big changes are quite notable, and the largest of these being that Evomail is going freemium as of today. Developer Jonathan George tells me that their money will come from added features, some of which will be launching in the next few weeks. While he didn’t go into a lot of detail, and I can’t share everything with you, I can tell you that some of these features are ones that we’ve not yet seen in email clients, and they can be game-changers. Evomail’s clean layout is a nice change of pace from what I’ve seen in other clients. Though I’m a big fan, and user, of Mailbox’s task management functions I prefer Evomail’s approach to everything else. The UX of Evomail truly sets it apart from anything else that I’ve tried, and I have a lot of respect for a team that’s boostrapping a product instead of focusing on an acquisition. 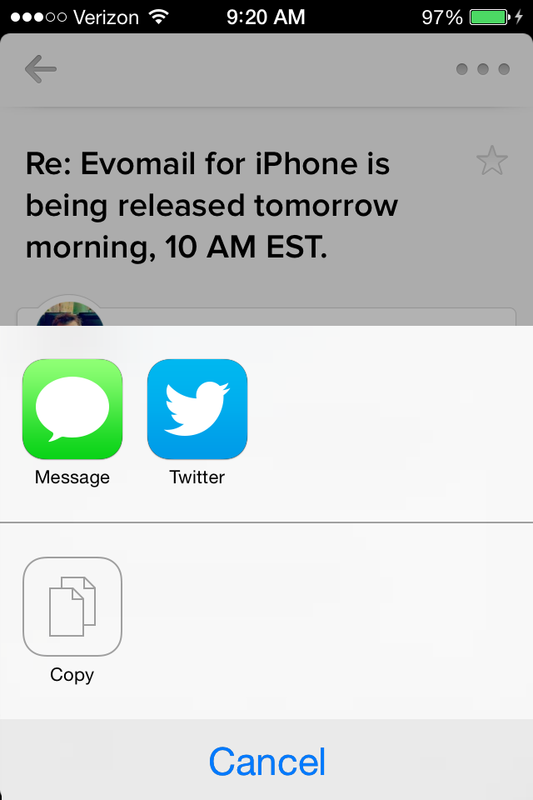 Take a flip through the screenshots, then download a copy of Evomail for yourself. When a great product goes free, there’s really nothing that should hold you back.